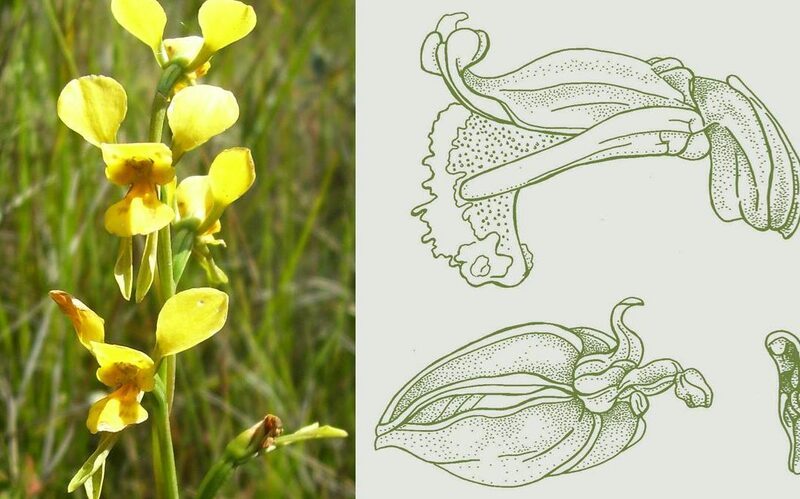 Presented by Art and Ecology; for this workshop we’ll be using the Wild Otways threatened orchids as inspiration to draw orchids. Using local cultivars learn all about orchid anatomy and how to dissect the plant parts to reveal it’s reproductive and hidden elements. Using a microscope and other visual aids you’ll create your own scaled drawings of the smaller parts. Compose and transfer into an intricate pen and ink drawing. Learn techniques to show form and detail end up with a drawing you’d be happy to reproduce countless times. Chris will guide you along your journey. You’ll never see orchids the same again. Pad of Bond, Bank or photocopy paper. Set of graphite drawing pencils or minimum HB &2B eg. Staedtler Mars Lumograph or similar. Set of technical pens or sizes 005 & 0.2 eg. Pigma Micron or Staedtler pigment liners or similar Kneadable eraser. Paper supplied for final drawing along with microscopes and a range of wonderful specimens.